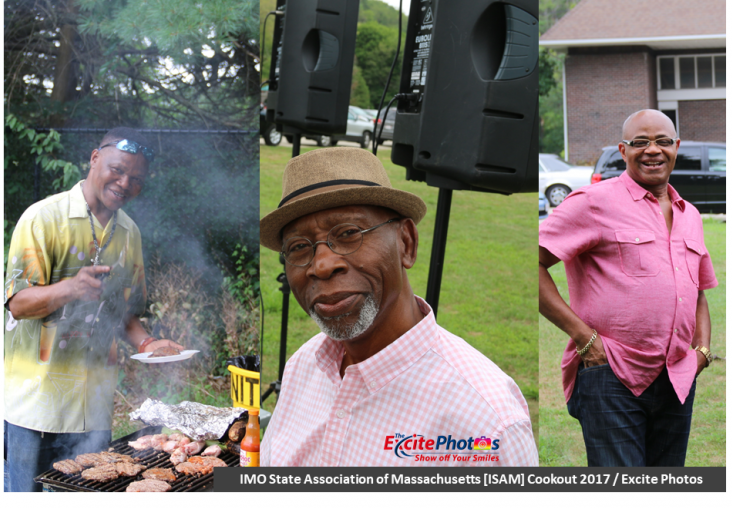 Updated Friday, August 4, 2017. 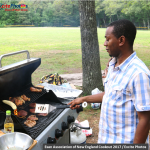 It is summer in America, that means, time to get out of hibernation and fire up that grill. 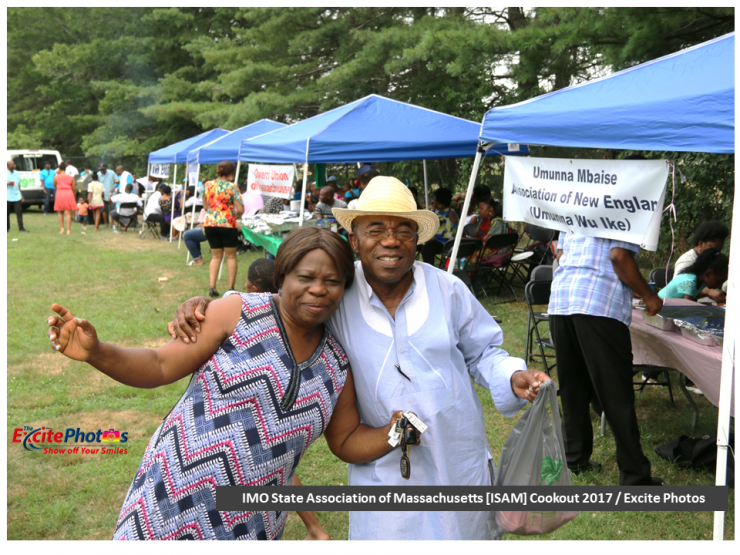 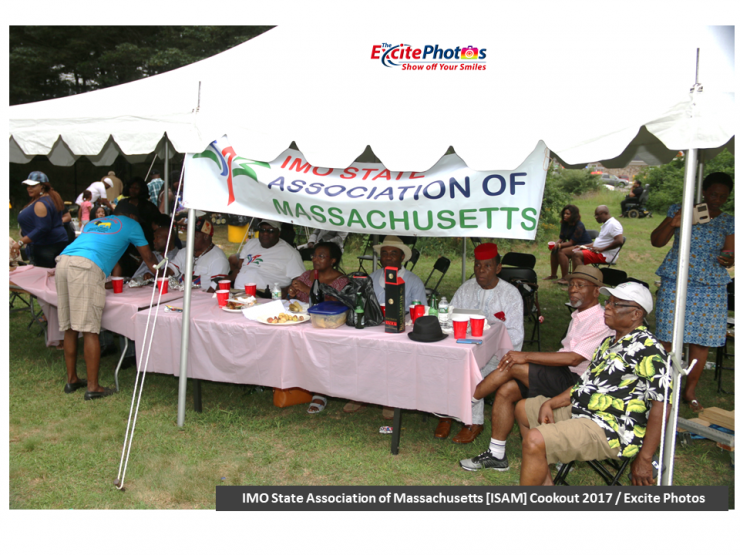 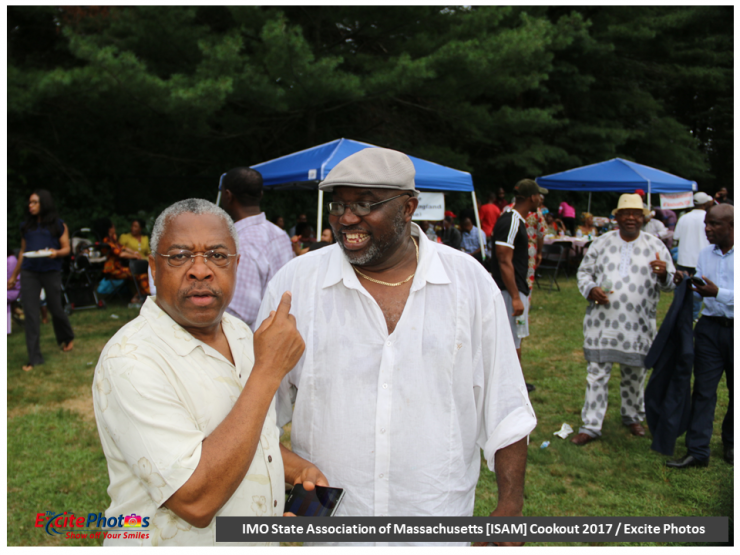 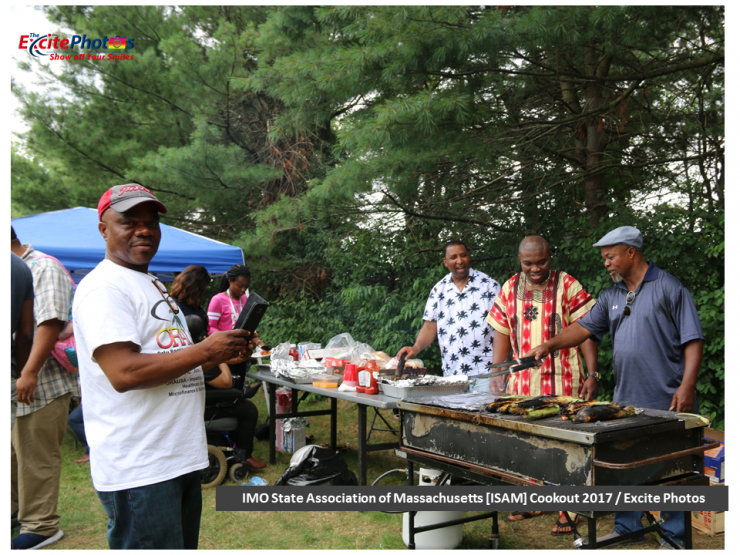 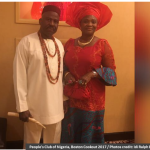 Every summer, the IMO State Association of Massachusetts come together and celebrate the warm weather with families and friends. 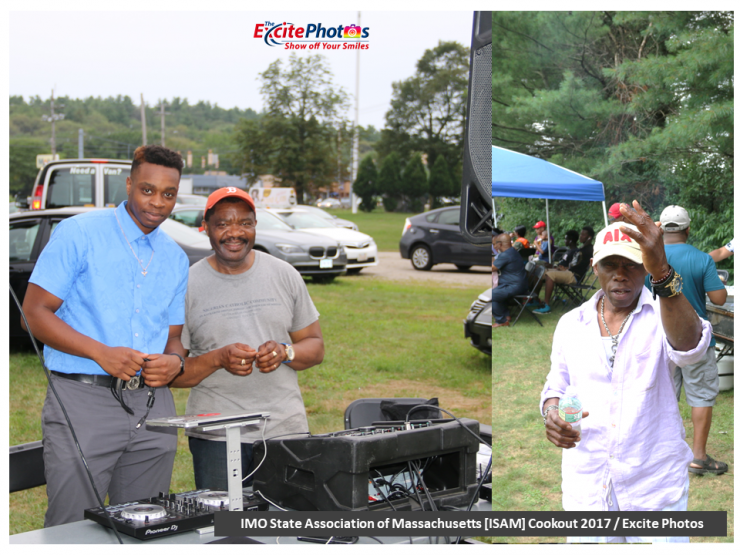 Below are some photos shots for your viewing pleasure. 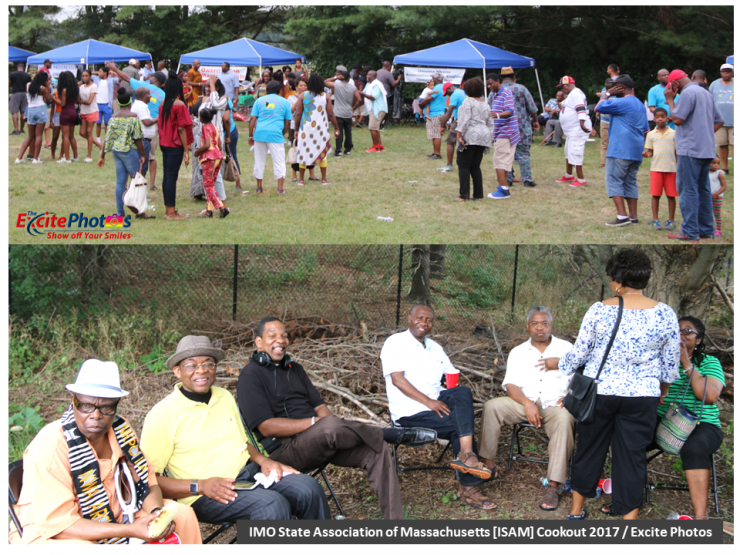 And we hope to bring you another reporting next summer.